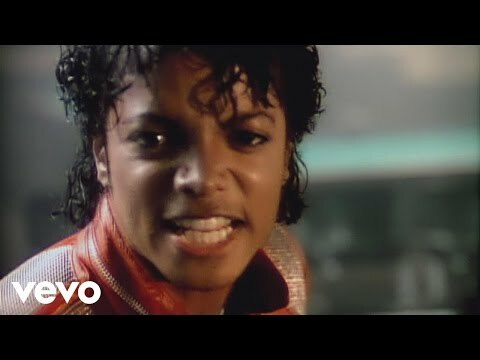 Beat It is a hit single from Michael Jackson's 1982 album Thriller. Beat It won Jackson two Grammy Awards for Record of the Year and Best Male Rock Vocal Performance. It was also nominated for Song of the Year along with Jackson's Billie Jean. The song was ranked #337 on Rolling Stone Magazine's list of the 500 Greatest Songs of All Time.